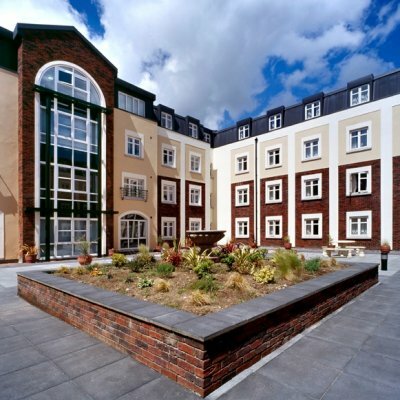 The Tennis Village is an integrated student apartment, sporting and commercial development. The project entailed the construction of 182 No. 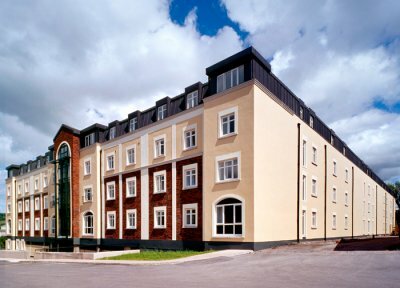 apartments over 3 phases. 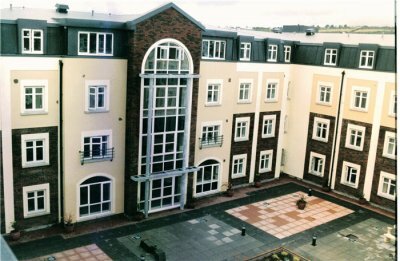 The majority of these apartments were 4 bedroom units with a smaller number of 6 bedroom units. 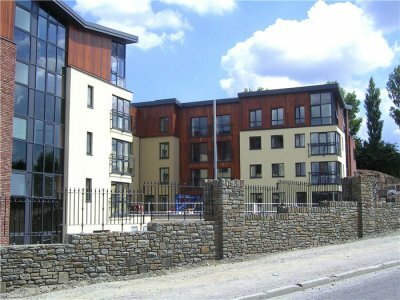 Initial site works involved large quantities of rock breakout with the provision of extensive retaining walls to site boundaries. The structure consisted of both steel frame and concrete frame, with a combination of finishes to external walls – brick, render, zinc, aluminium curtain walling, cedar cladding, etc. The works also included underground car-parking, restaurant, bar and conference facilities, indoor and outdoor tennis courts. All Apartments were fully fitted out including the supply of all loose furniture, TV’s, kitchen equipment etc. The total floor area of the scheme was 34,500 m2.